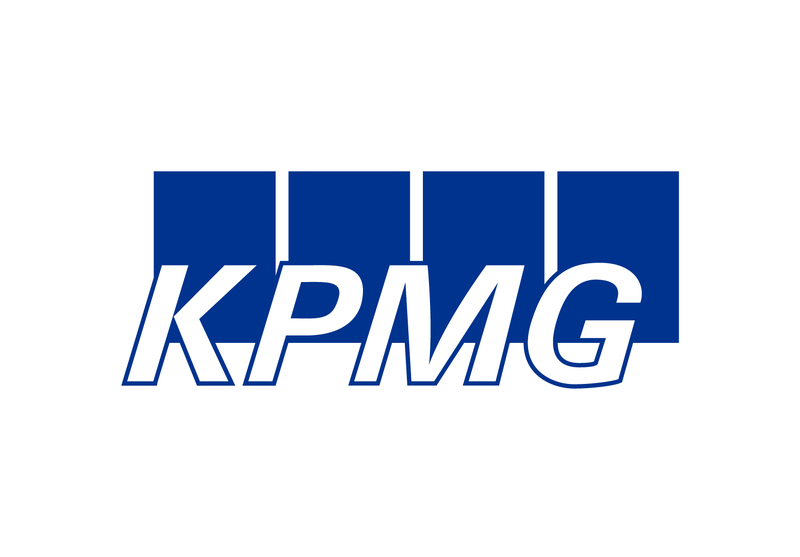 KPMG is one of the largest accounting, tax, and financial services firms in the Hamilton region. Our offices in Hamilton operates as a single business unit to serve our clients in the region and beyond with audit, tax and advisory services. Our office in Hamilton is in the heart of downtown, just steps away from the Art Gallery of Hamilton, Copps Coliseum and the Hamilton Convention Centre. For many years Hamilton’s economy was focused on the steel and heavy manufacturing industries. These days, industries such as advanced manufacturing, biotechnology, agri-business, and film and cultural industries are on the rise. Every day, KPMG people play a vital role in helping client organizations create value. Our stakeholders—from clients, to governments and regulators, to employees, to the public—have very high expectations of us. We respond by recruiting truly outstanding people and providing them with the quality of assignments, training, support, and international opportunities they need to flourish professionally and personally. KPMG provides Audit, Tax, and Advisory services and industry insight to help organizations manage risk and performance in the dynamic and challenging environments in which they do business. KPMG provides a range of Audit and Attestation services designed to enhance the reliability of information prepared by companies for use by investors, creditors, and other stakeholders. Businesses today, from local enterprises to global listed entities, operate in a marketplace characterized by constant change and intense competition. More than ever before, an independent audit and credible financial information are fundamental to establishing the confidence of stakeholders and access to capital. KPMG’s Audit practice helps make sense of the new and increasingly complex risks existing in today’s business world, and how these risks can manifest themselves in an organization’s financial reporting. We bring a deep knowledge of financial reporting standards and regulatory requirements, and an understanding of complex business systems, processes, and controls. Moreover, our judgments are rooted in professional integrity and an in-depth understanding of each client’s industry and business. As the global marketplace expands, tax laws and regulations are changing faster and becoming more complex. New rules and requirements are emerging almost daily and tax decisions are under more scrutiny than ever before. Whether you operate in Canada or around the world, you should understand how changes in tax laws and regulations may affect you and your company. Effective tax advice and planning that is tailored to your business can help you adapt and respond quickly to these changes—and help give you a competitive edge. But there’s more to tax than simply complying with the rules and getting the numbers right. You should also understand the long-term impact of tax decisions. With extensive understanding of tax matters and deep industry knowledge, KPMG’s Tax professionals can provide you with tax advice that goes beyond simple compliance. We strive to continuously understand the long-term impact of tax decisions. We keep on top of local and global trends in tax regulation and administration. We can offer you different perspectives and bring you valuable, progressive tax planning ideas to help your business succeed. Our multidisciplinary approach can give you the right mix of services and professionals to address your tax needs and opportunities. We can help you find the right balance between compliance and value creation. At KPMG, Tax professionals think past the present, see beyond borders, and work with you to help deliver long-lasting value. Selected tax policy and administrative developments. The latest tax news and analysis from KPMG’s international tax practice in Canada. The latest tax news and analysis from KPMG’s Tax practice in Canada. A catalogue of online KPMG Transfer Pricing publications. Tax news and analysis from KPMG’s Indirect Tax Practice. This publication series aims to look at a selection of local country VAT issues and topics on a pan-global basis. Trade Matters is our quarterly newsletter that discusses recent developments in trade and customs. frontiers in tax is a publication created to interest, challenge, and stimulate tax executives by focusing specifically on the tax issues facing the global financial services sector. A catalogue of articles written by KPMG Tax. Ever-increasing competitor pressures and an unpredictable marketplace demand decision-making agility. Advisory can help clients make advantageous decisions in the areas of performance and technology, risk and compliance, and transactions and restructuring. Business is essentially a series of decisions, many of which can make or break an organization. All decisions have the potential to affect organizational performance and competitiveness. Considered and timely business decisions result from relevant and reliable management information, careful and insightful analysis, and a realistic appreciation of risk. The quality of an organization’s decision making (including strategy formulation) and its effective implementation feeds directly into performance levels, the creation and preservation of value, and governance standards. Of course, organizations are ultimately responsible for their own business decisions. However, many choose to augment their internal resources with the knowledge, experience, market insights, and judgment of skilled and trusted advisers. KPMG understands the contemporary business environment and the importance of being able to respond to changing market conditions quickly. We know what organizations of all types and sizes need to do to survive and prosper within it. KPMG Enterprise™ professionals are devoted exclusively to helping private companies in Canada. Period. It’s all we do. Why is this important for your business? Because KPMG Enterprise business advisers are dedicated to understanding what private company owners and entrepreneurs face every day. In short, we see things the way you do. And, because of that understanding, we can provide responsive and effective advice about your financial, business, and compliance challenges, which can help save you both money and time. Private Company – What’s important to your business? Entrepreneur – What’s important to your business? Today, clients expect their professional advisers to have deep knowledge of the industries in which they operate. In performing an audit, providing tax advice, structuring a transaction, or advising on e-business, deep industry experience is no longer an option – it’s essential. That’s why industry focus is fundamental to KPMG’s approach. We believe that we add value for our clients by having a thorough understanding of their industries – and we invest continuously to build our knowledge of the industries we serve. Across Canada, we field multi-disciplinary teams of audit, tax and financial advisory professionals focused on the needs of key industry sectors. Using KPMG’s global reach, the skills and talents of our people and some of the latest in knowledge-sharing tools and communications, our teams provide industry-specific services that can add real value to our clients.